Time to get in tip-top shape! 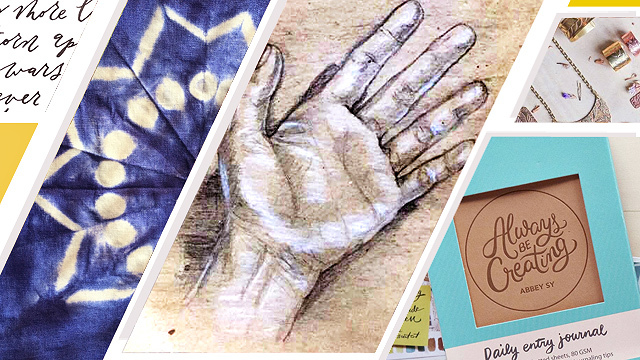 (SPOT.ph) Running to get fit isn't for everyone, but there are events that might just change your mind by giving the sport a fun twist. 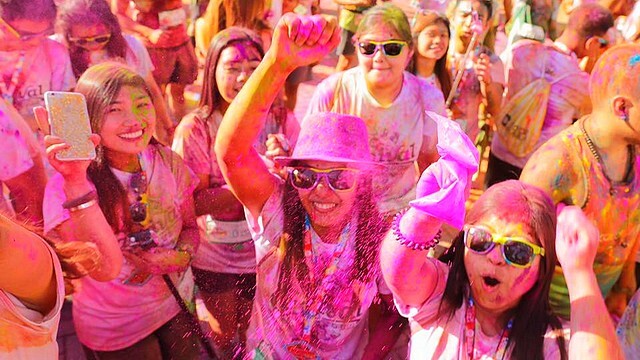 Color Manila is now on its fifth year of organizing fun runs that encourage even non-runners to give it a try. 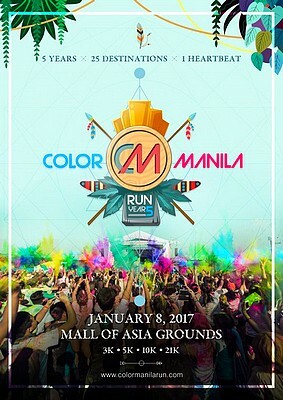 The group is kicking off 2017 with Color Manila Run Year 5, opening the year with a colorful bang on January 8 at the SM Mall of Asia Open Grounds. Registration is priced at P950 for Deluxe, P1,500 for Rockstar, and P1,700 for 21K. Those who haven't registered yet can go to the Maybank Synergy Center or get tickets through the SM Tickets website. For more information, log on to Color Manila Run's website.